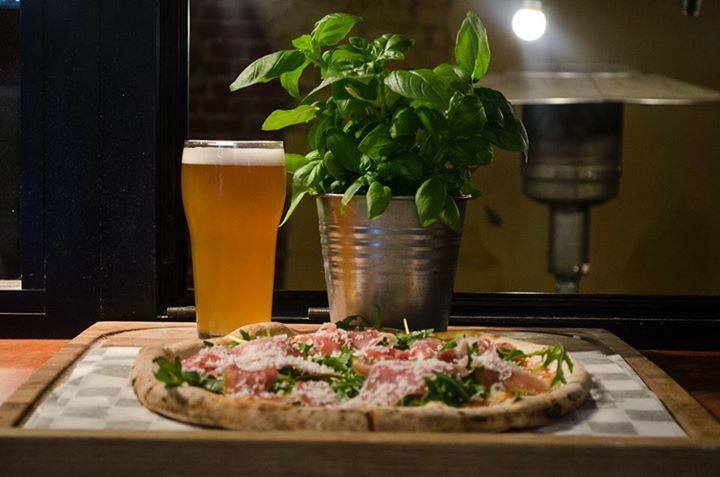 In order to bring you reviews of the most interesting and flavour packed beers currently on the go, we’ve teamed up with Marynka Piwo i Aperitivo, the city’s best venue for craft beer and pizza. 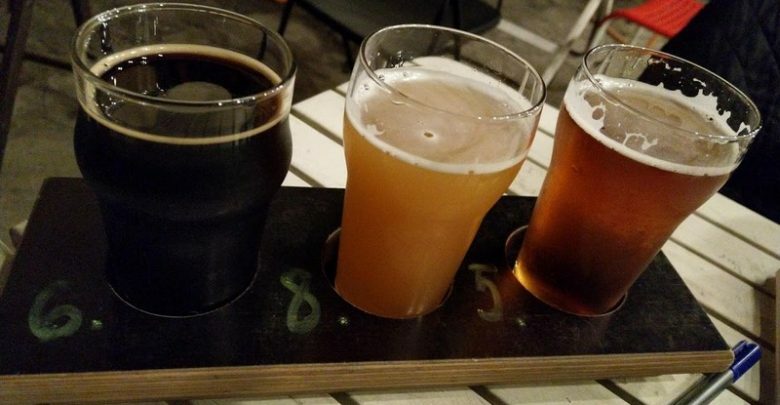 This month we’re reviewing Mira Ceti, Esteban APA, Cafe Racer, Introwertyek and TakAHaka. 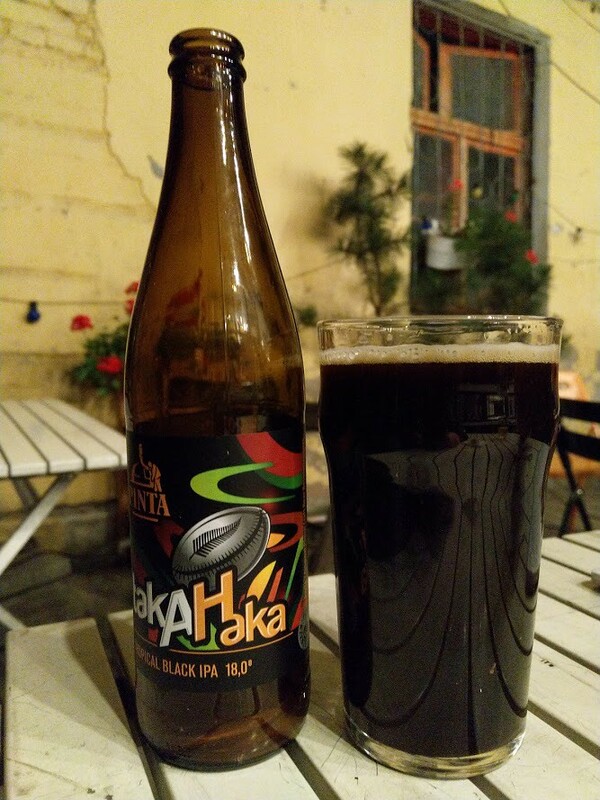 To start with, here’s a Blackberry and Blackcurrant APA from Browar Mintaka – a newcomer to our monthly Piwo Uncut feature. Mintaka are another up-and-coming Lower Silesian brewery based in Oława, one of Wrocław’s neighbouring towns to the east. Mirca Ceti is brown in colour and sports a frothy white head with good lacing. 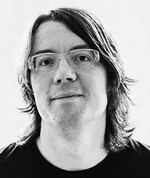 Its aroma is of blackcurrant and pine; the smell is not unlike a fruity fizzy drink. As the beer’s title suggests, the taste does indeed pack in a lot of blackcurrant and blackberries. There are however notes of citrus and pine in there too, all thanks to the usage of Orbit hops. 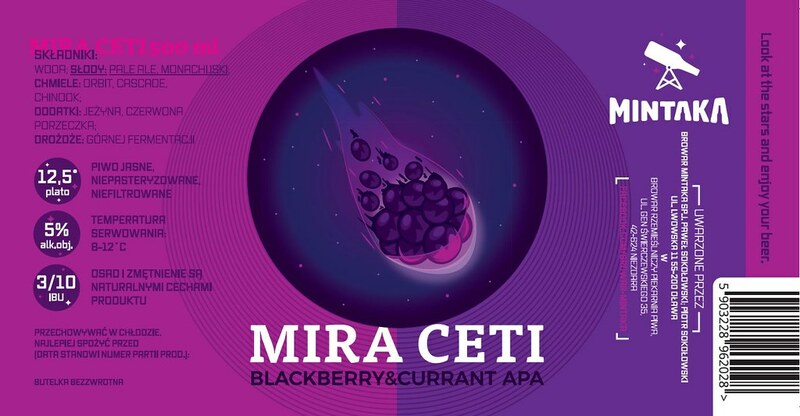 In addition, the standard Pale Ale hops of Cascade and Chinook give Mira Ceti a mild bitterness. Speaking of Orbit, the brewery uses star images in its marketing, and this satisfying beer is perfect for drinking while gazing at (star constellation fans note this), the Autumn Square of Pegasus. Our second beer this month is an American Pale Ale from Inne Beczki. With a hazy golden orange colour and a slight white head, this has an aroma of passion fruit, grass, multivitamin juice and a hint of carrot juice. It tastes fairly fruity, with flavours of peach, citrus, passion fruit, plum and orange peel all making an appearance on the palate. Finally, the taste is rounded off with a mild hoppy bitterness and herbs. Despite its inclusion, the flavour of coriander is negligible. All in all, Esteban APA is quite a fruity affair – one to savour while remembering our recent golden autumn. 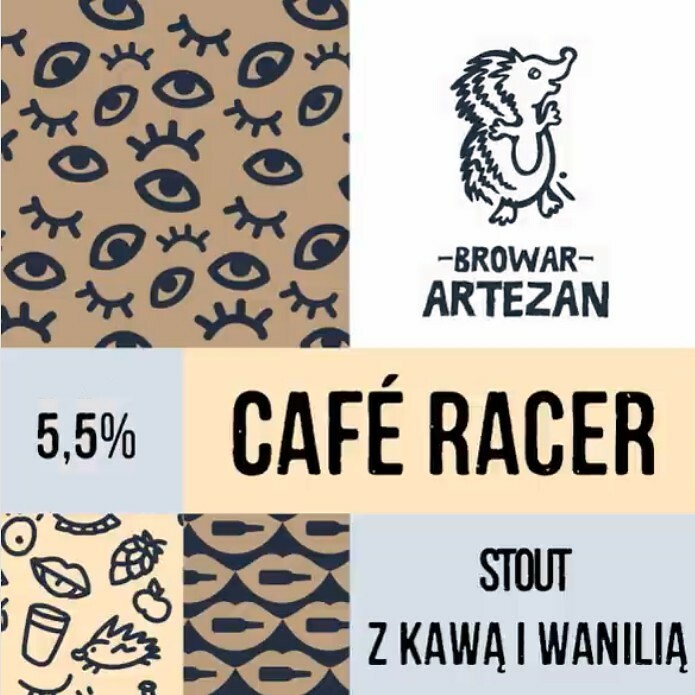 Our next beer, brewed by Browar Artezan, is a stout with coffee and vanilla. Cafe Racer has a dark brown colour with no head -in fact, i’d even go as far as to say it looks like cola! The stout’s aroma has hints of coffee and roasted malt grains with a hint of chocolate. Cafe Racer’s taste is similar, with a dry coffee flavour being stoutly (you see what I did there?) present, while ash and earth provide a nice contrast to the more sweet notes of cocoa. For a stout, this is pretty watery. Nevertheless, it has a nice flavour and is one that leaves a pleasant coffee taste in the mouth. Beer number 4 this month is an Orange Pale Ale by another new brewery – the Poznań-based Browar Golem. 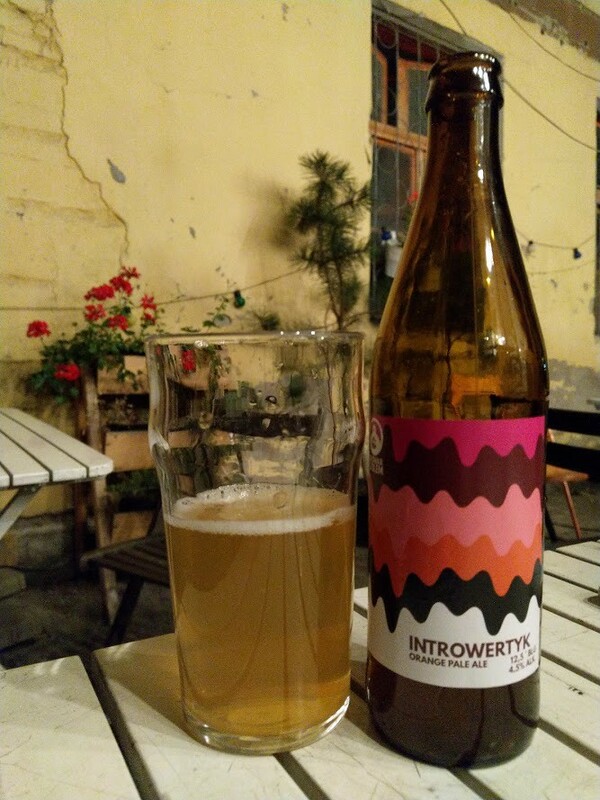 Introwertyk has a hazy light-yellow colour and a slight white head. Its aroma is of orange, straw and malt. The use of orange peel and orange essential oil certainly makes its mark upon this beer, giving it a clear orange flavour that’s almost reminiscent of Tizer (orangeade). Its sweetness is very reserved though, which balances nicely with the flavours of citrus, apricot (coming from the Yellow Sub hops) and straw. While the avalanche of new Pale Ales brewed in Poland has lead to many uniform beers, this refreshing and slightly tangy beer does stand out – especially for lovers of oranges. Finally, here’s a Tropical Black IPA from craft-beer ‘veterans’ Pinta. TakAHaka has a brown/black colour and a slight biege head. The beer’s aroma is of roasted malt, chocolate and blueberries. The taste follows suit, with notes of mango, orange peel and pine making an appearance too. The beer is of a velvety texture. Despite the aforementioned flavours, this beer is for me a big “meh” due to its mild flavours that don’t really stand out, something unusual for a Pinta beer. Still, it is eminently drinkable. Love pizza and beer? 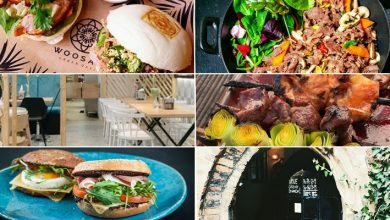 From Monday-Saturday you can enjoy Happy Little Truck’s renowned pizza in the comfort of Marynka Piwo i Apertivo’s interior. On Wednesdays you can also take advantage of the weekly promotion, which allows you to buy a selected large draft beer for the price of a small one!